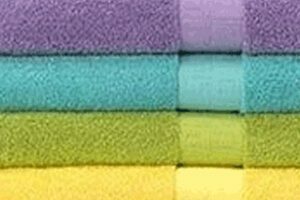 Featuring different types of sinkers, the terry single knitting machine is capable of knitting high-quality terry fabric of different loop height. With the Lycra attachment, it can also knit stretchy towel. Special processed cams and quality material insure Higher utilization,less down time and long lifespan. 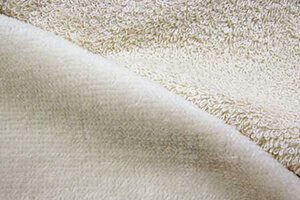 Featuring different types of sinkers, the terry single knitting machine is capable of knitting high-quality terry fabric of different loop height. With the Lycra attachment, it can also knit stretchy towel. 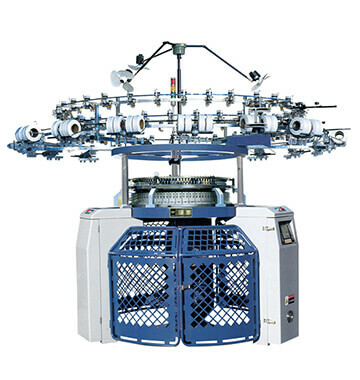 Moreover, velvet with protruding loops can be produced as this machine is characterized by reversed cams and normal cams. Flexible for knitting various fabrics and multi-functional models. 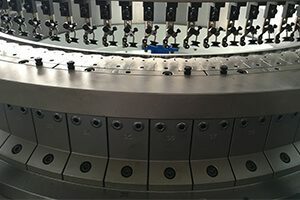 A machine with multi-purpose functions, by configuring specific parts, the machine can easily be converted into a 3-thread-fleece and plain single jersey 4-track circular knitting machine. 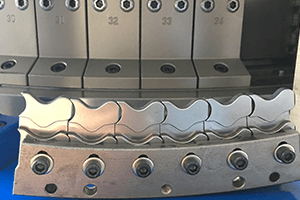 Groz-beckert Needles and Kern Sinkers are used to ensure fabric quality and long-life machine performance; cams are made of special alloy steel and processed by CNC and CAM treatment.